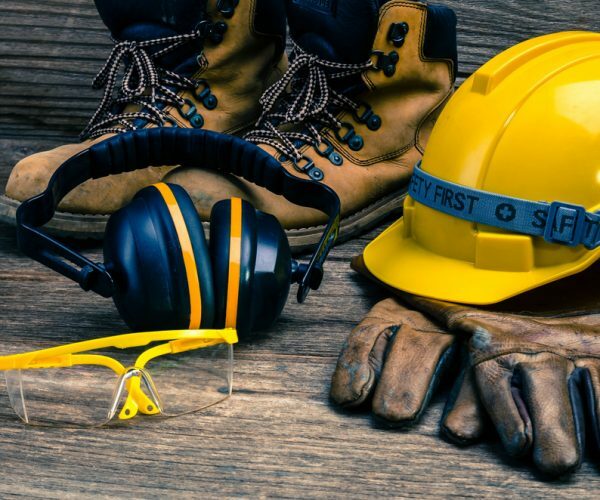 No matter the size, your business can benefit from our experience in addressing key areas of risk and the solutions to keep your workplace safe, including construction ergonomics; crane, scaffold, and excavation safety; and more. Our risk control consultants and property risk engineers also work to help lower your total cost of risk. Our industry specialization spans beyond risk control. We have dedicated industry underwriters for larger, more complex risks who focus exclusively on construction. 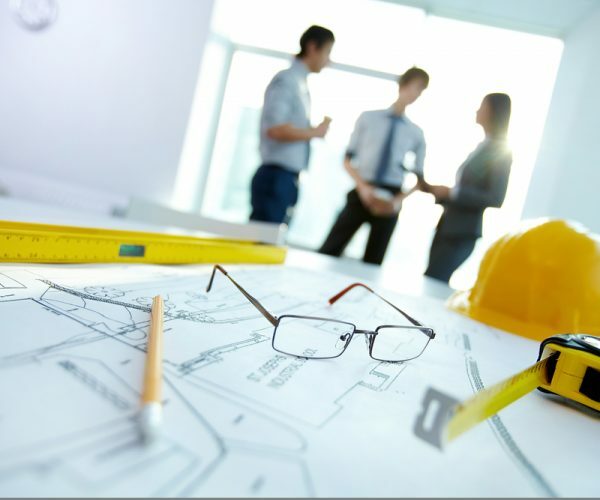 In addition, our legal personnel are experts in construction defect and accident liability, and our specialized claims units excel at handling complex and catastrophic construction claims.